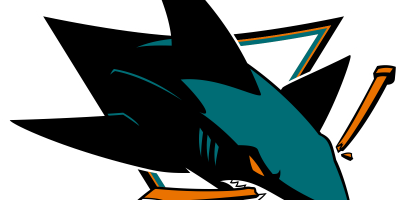 Playing from behind heading into the third period for the third time in their last four games, the Sharks fell short of a third-consecutive comeback victory falling to the last-place Arizona Coyotes, 2-1, Tuesday night at SAP Center. San Jose (30-18-8) was never able to figure out rookie net-minder Scott Wedgewood, finishing scoreless on four power plays. 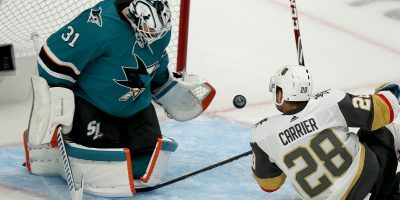 Normally among their strengths, the Sharks entered the contest with the NHL’s third-best power play, scoring on 23.8 percent of their prior chances. The Coyotes (14-32-10) jumped out to an early lead, netting the game’s first score at the 7:58 mark of the first period. After redirecting a shot that hit the post, center Nick Cousins was shoved into the net but defenseman Kevin Connauton was able to slap the puck into the net before it was dislodged. It took just over a minute for the Sharks to tie things at 1-1, courtesy of former-Coyote Mikkel Boedker, who earned a redirect goal, deflecting a Justin Braun shot from the point over the right shoulder of Wedgewood, who was otherwise perfect. The Coyotes capitalized on a Logan Couture holding penalty in which they regained the lead 9:35 into the second period after defenseman Alex Goligoski sent a one-timer past goalie Martin Jones, who was screened by winger Christian Fischer. Despite three chances with a man advantage in the second period, the Sharks trailed 2-1 going into the second intermission. 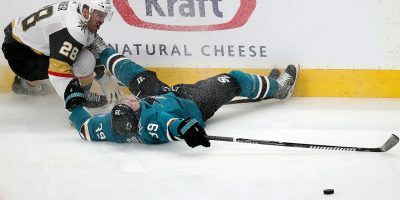 Wedgewood was pulled 30 seconds into the third period to undergo the concussion protocol after suffering a blow to the head when Sharks winger Timo Meier was checked into the young goaltender. Wedgewood departed the game with 28 saves, earning the fifth win of his young NHL career. Hertl is currently fifth on the team in points with 33 (15 goals, 18 assists). The Sharks get one day off before returning to the San Jose ice Thursday against the Vancouver Canucks (22-28-6), the second of three games before a four-game road trip. Young winger Timo Meier leads the team in scoring since Dec. 1, with 12 of his total 14 goals coming in that time. 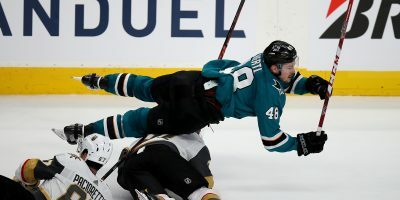 Meier scored the game-tying goal in Sunday’s game against Anaheim with 54 seconds left in regulation, setting up a shootout victory for the Sharks.